Like in most Central European countries, Christmas in Poland is a quaint and much-beloved affair. However, while Germanic traditions, like decorating trees, have spread so far as to be unsurprising, Polish customs remain delightfully distinctive. 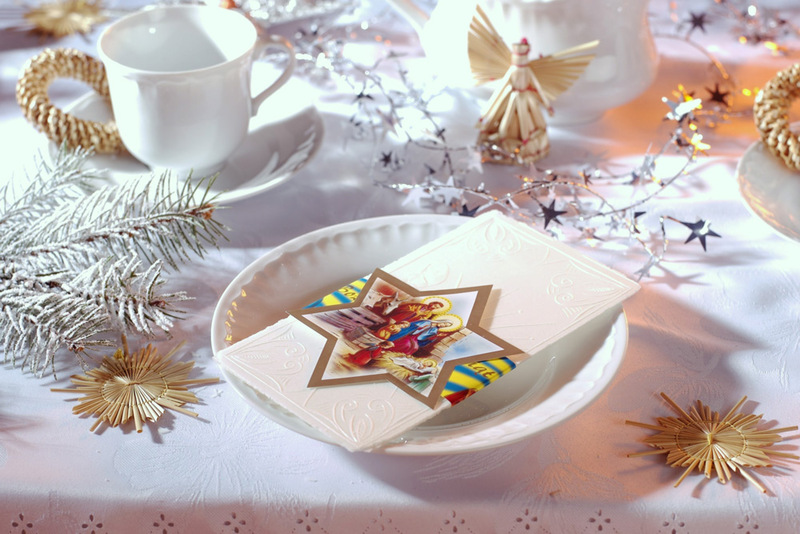 Most of the Polish Christmas celebrations take place on 24th December, and even though the day isn’t an official public holiday in Poland, to many Poles it is one of the most significant and family-oriented dates in the calendar. 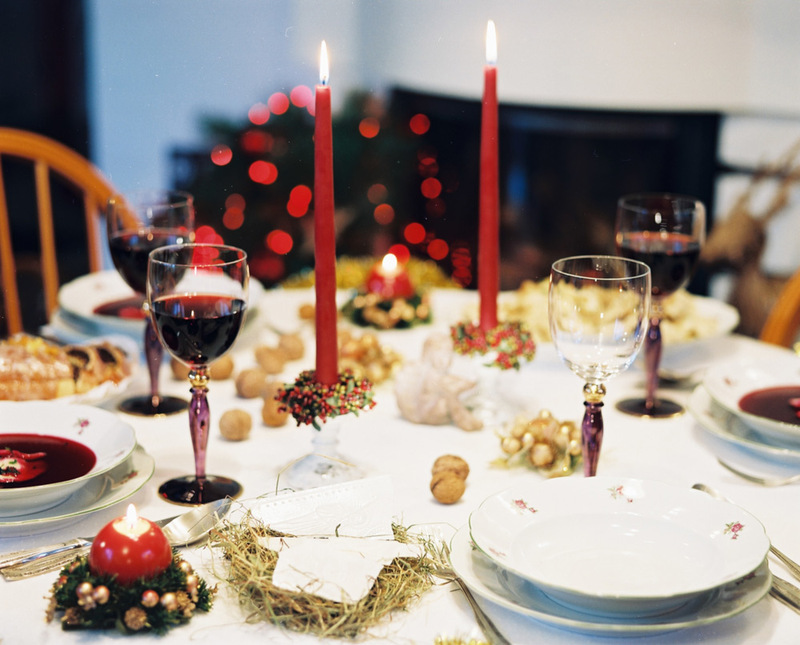 Many institutions stop working earlier than usual on the day of Christmas Eve, which is usually celebrated with a family dinner at home. Many Poles wait until the first star appears in the sky before sitting down to eat on 24th December. This tradition commemorates the Star of Bethlehem, which according to the New Testament guided the Wise Men to the birthplace of Christ. Nowadays, with so many satellites circling around the Earth and reflecting light, its sometimes tricky to adhere to this tradition, but many families do their best. Opłatek is an unleavened wafer made of flour and water embossed with a religious image. Every person attending the Christmas celebration gets one and then shares pieces of it with everyone else. This is accompanied by exchanges of good wishes and occurs before sitting down to eat. This tradition is linked to the breaking of bread at the Last Supper. 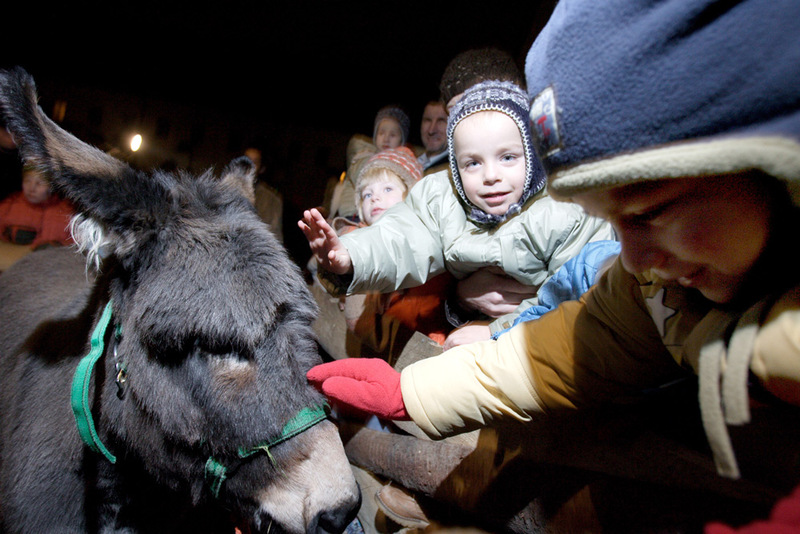 According to an old Polish legend, animals are granted the gift of speech on Christmas Eve as a reward for their role in welcoming Jesus on earth. As a result, children often try to extract a word or two out of bewildered family pets. Once everybody sits down at the table to taste the delicious Christmas dishes you might notice that one place is still empty. Many Poles still leave an empty place set at the table in case a person down on luck should show up and ask for shelter. While this rarely happens nowadays, the tradition nevertheless requires that lone strangers be taken in and treated as family. Christmas in Poland is a pescatarian’s dream. In strict keeping with old Catholic tradition, Poles usually abstain from meat and hard liquor on Christmas Eve. However, wine and fish are acceptable, and the latter is abundantly featured in traditional dishes. If you're worried about your Polish dinner manners, brush up with this handy guide. 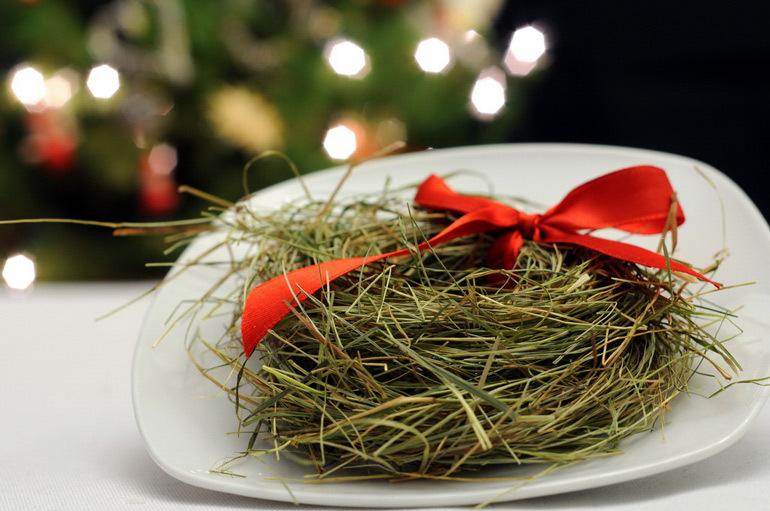 If you find some hay beneath the tablecloth at a Polish Christmas Eve celebration, don’t assume your hosts did a poor job of tidying up. The hay is there on purpose, as a way of remembering that, according to the Bible, the newborn Jesus was put in a manger to rest. 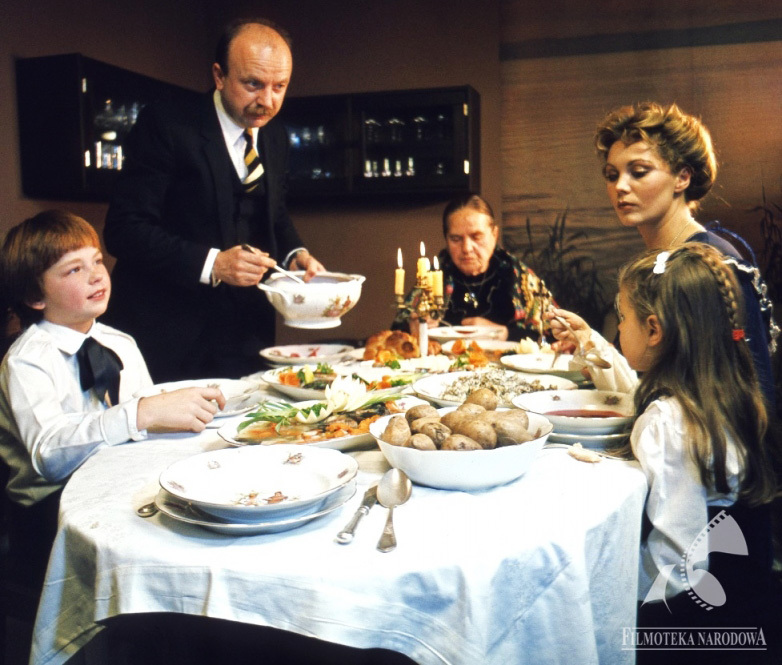 A traditional Polish Christmas Eve dinner consists of 12 dishes. One for each month of the new year. 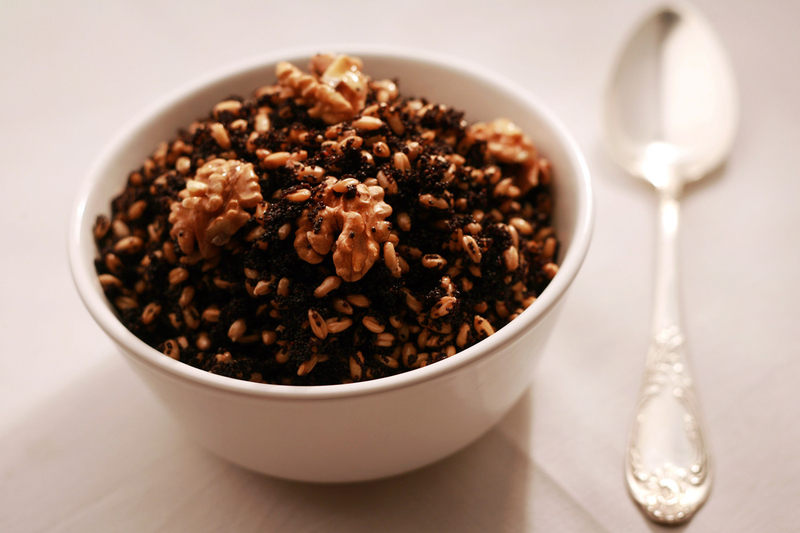 Some claim that one should try every dish to secure good luck throughout the upcoming twelve-month period. Classic Polish Christmas dishes include, amongst others, cabbage and mushroom pierogi (dumplings) and the poppy seed cake known as makowiec.